Mr. Beers has been craving pizza lately. We've been eating a good amount of pie. And, of course, it's all been delicious. It's pizza! 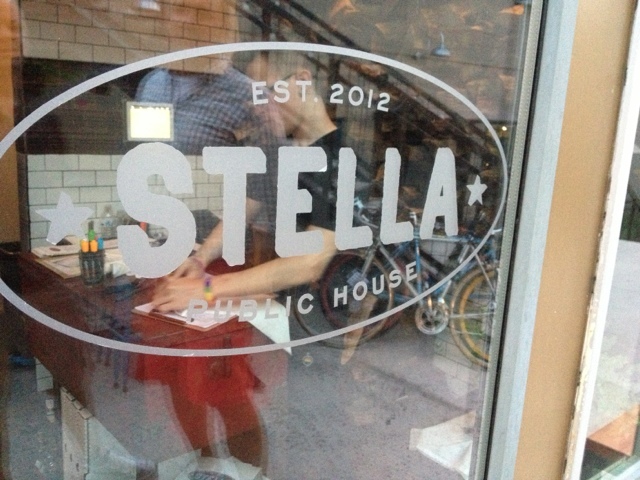 We've been to Rome's on DeZavala and the new Barbaro on McCullough @ Huisache, as well Stella at Blue Star. The visit to Rome's was meant to satisfy the craving. But I think it just started a weeklong pizza extravaganza. We've been Rome's customers for several years and used to visit the location on Bitters. This time it was DeZavala. There was hardly anybody there, but we didn't mind. The pizza and salads were good. Not too long ago, I was back in Arkansas. Back in Hope. Back in the home town. It was a sad occasion - a sad but sweet time, because I got to see a lot of people that are dear to me, but I rarely get to see them. We've all grown up and found careers and lives that keep us too busy to get together with any regularity. So, yes, I was in Hope. My sisters and my brother and I all wanted to get together Sunday morning and have breakfast with my dad before we all hit the trail. 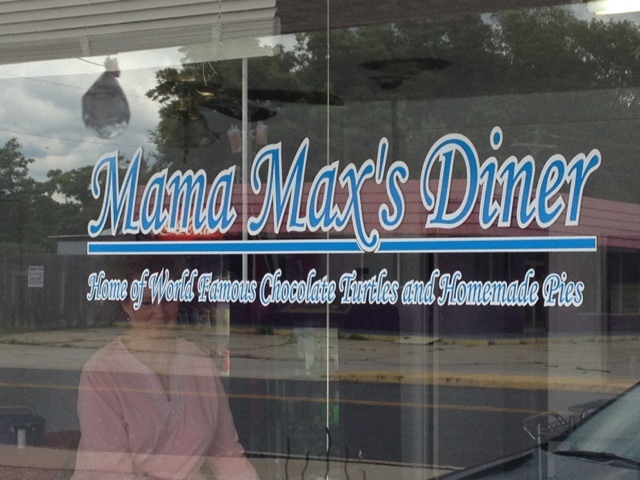 It's a little difficult to find a place to have breakfast in Hope, Arkansas, on Sunday. Your choices come down to McDonald's, Waffle House, or cooking it yourself. The last time we were there and ran into this little snafu, my sister Sheila took the bull by the horns and just made breakfast for everybody. But this time we did not want anybody to have to cook or clean up the mess afterward. It's a book. And it's not on an e-reader. A week or two ago our friend Jake Beasley came by the deli for lunch and a short visit. They always seem like short visits with Jake. We always run out of time before we run out of things to talk about, whether it's New York City, or some new recipe that Mr. Beasley has stumbled across in his adventures hither and yon. 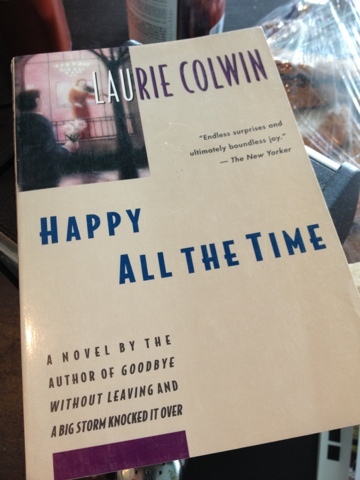 On this most recent visit, Jake highly recommended this book by Laurie Colwin, Happy All The Time. I whipped out my iPhone and made a note of it so that I could look it up later. I did look it up. Or rather, I tried to look it up. But it wasn't available in a Kindle version on Amazon.com. It wasn't available as an ibook. What?! So I walked next door to Half Price Books to look for Ms. Colwin's book. It was not there either. So I did something I haven't done in a while.